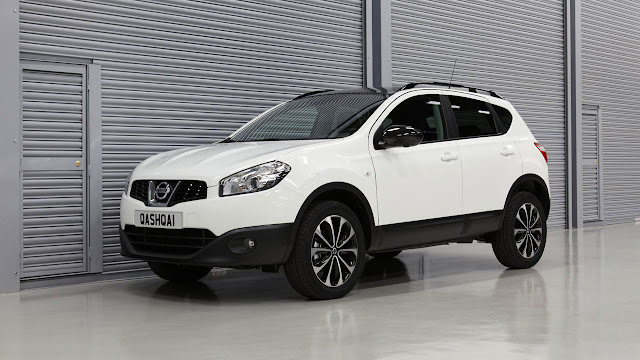 Nissan has launched a new addition to the Qashqai range – the 360. Set to be the best-selling example yet of Nissan’s sector-defining crossover, the 360 sits between the Acenta and Tekna trims, replacing the n-tec+ but offering more equipment for the same £19,945 starting price. 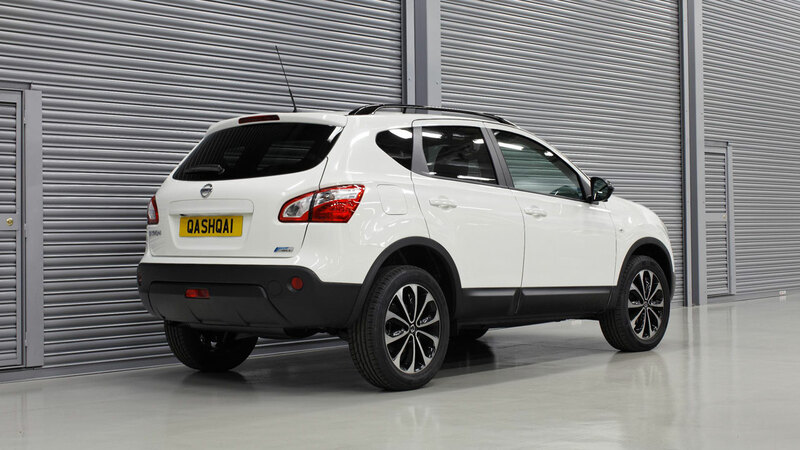 And the Qashqai 360 is expected to be even more popular than the hugely successful n-tec+. The latter accounted for around 60 per cent of Qashqai sales in the UK in 2012, meaning that just this one trim level outsold the entire Ford Mondeo range. The Qashqai n-tec+ also outsold the Kia Sportage and Hyundai ix35 combined too. 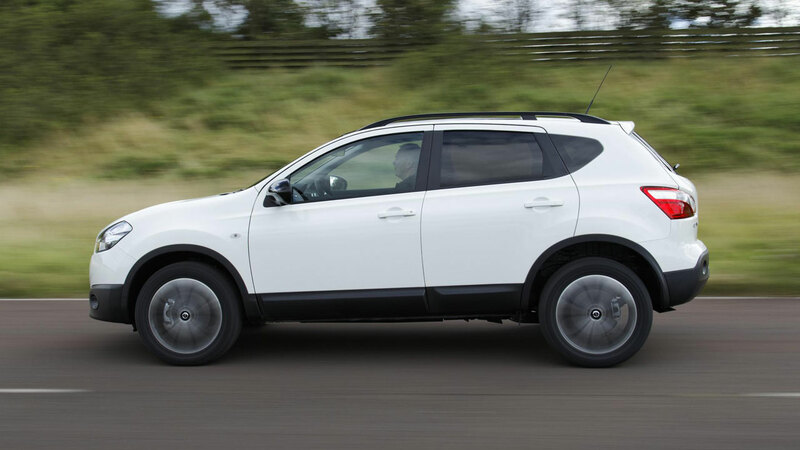 With its enhanced specification, the new Qashqai 360 is set to be an even bigger seller. Just like the n-tec+, the 360 features Nissan’s Connect with 360° Around View Monitor system, which integrates satnav with Bluetooth and smartphone connectivity along with four cameras to give a ‘helicopter view’ when parking. Standard equipment also includes 18-inch ‘Onyx’ alloy wheels, rear privacy glass and a panoramic roof. But the Qashqai 360 boosts styling further adding part-leather trim with double white stitching, a gloss black gearlever surround, gloss black door handles and a leather armrest. Gloss black roof rails, door mirrors and ‘360’ badges mark out the exterior. In addition, a new pearlescent paint – Storm White – has been added to the range, providing the perfect contrast to the 360’s gloss black highlights. Storm White will be available for the same price as metallic paint at £500 extra.